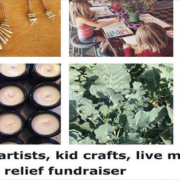 Local artists, kid crafts, live music, & fire relief fundraiser! come craft your ash off & support local artists & the renewal of joy inside our tears! we will also be accepting relief applications & donations throughout the day. free & all ages. Knowing this will be a marathon as well as a race, we have set up a fund and a strategy for the best use of the resources we collect from our members and beyond. 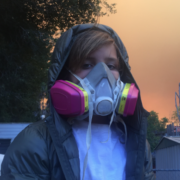 Free N95 masks available tomorrow until they run out starting at 10am. 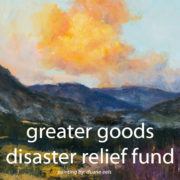 Thanks to Direct Relief for taking care of our community!